This Leader’s Guide (C-7035) is intended as a supplement to accompany the core Student Workbook (C-7030). To lead a class, all teachers need to have a copy of the Ten Commandments Student Book (go HERE to order). 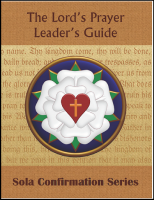 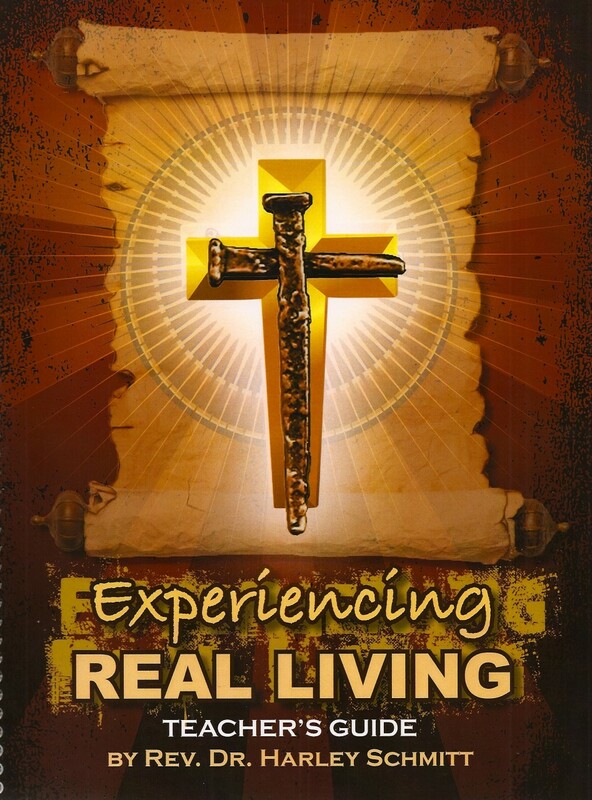 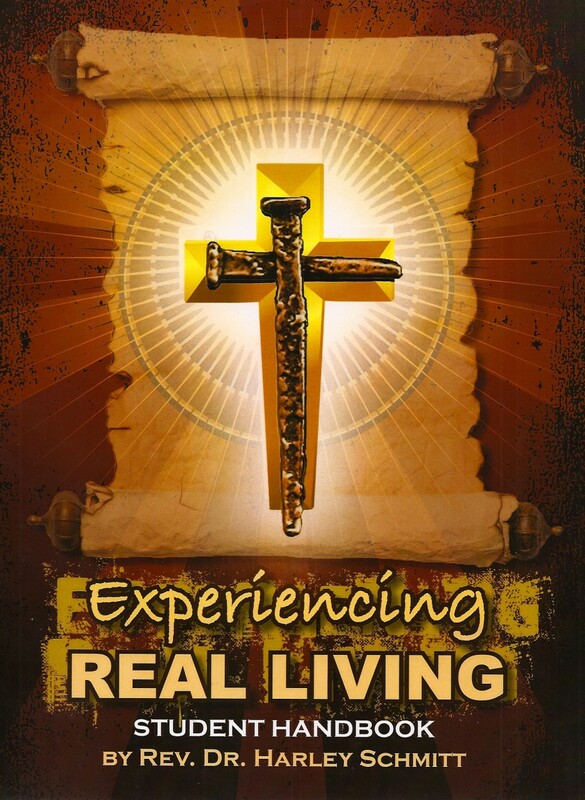 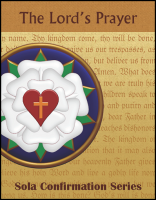 The Leader's Guide provides introductions to each session, takes the leader through the lessons in the Student Book, providing an "answer key" to the Bible Study and Catechism questions. It also includes suggestions for how to incorporate intergenerational discussion into each lesson (for home or in class). The final section of the Leader's Guide includes reproducible weekly Catechism quizzes, as well as an end-of-unit study sheet and test.